Let’s do Math with 2048!!! Here is today’s entertainment!! Recently I’ve been introduced to this game called 2048. It was addicting at first but now it is a little boring…. 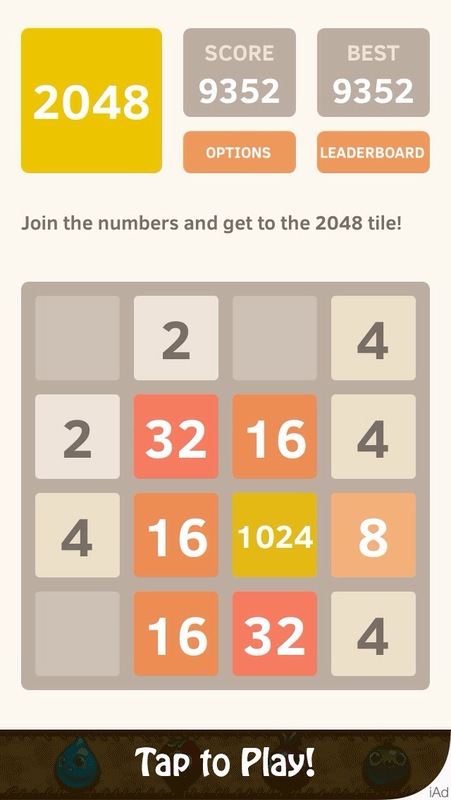 The highest I’ve reached is 1024…. 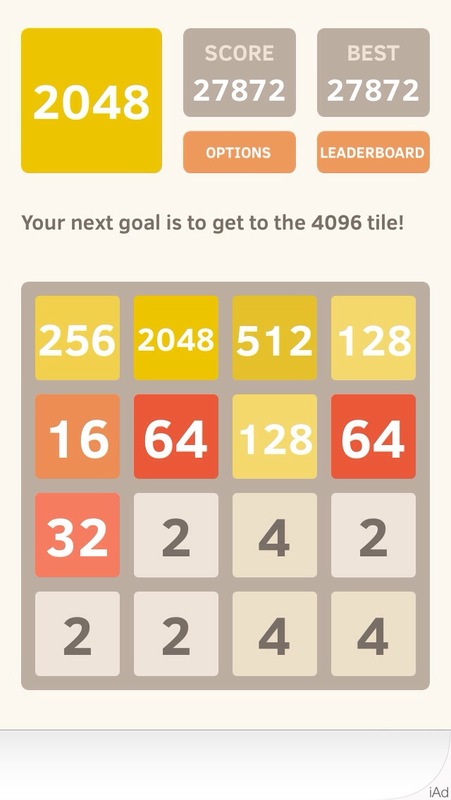 So close to getting 2048, yet so hard…. Let me know of you’ve played it! And if you haven’t you should give it a try!! That’s it for this week entertainment! I’m out!! Thanks to mathtuition88 for the advise!